Hello! 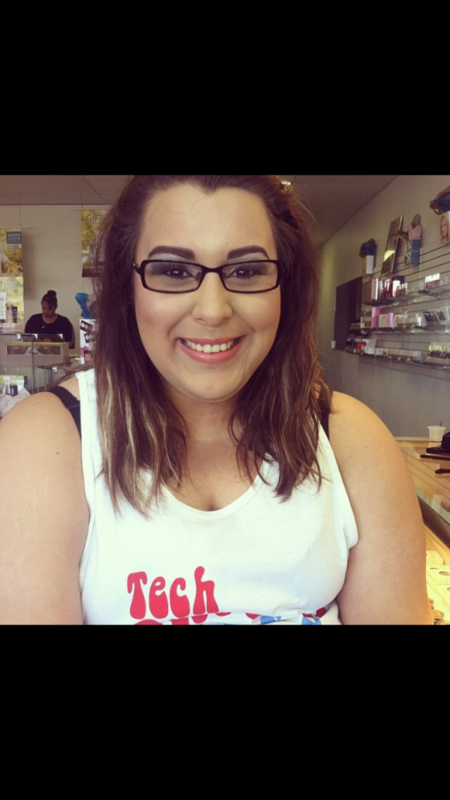 I'm a freelance makeup artist in Lubbock working on 7 years of experience. 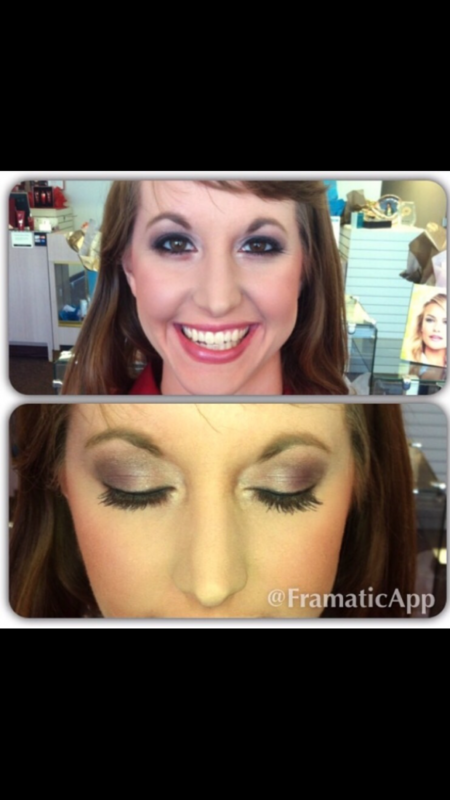 I offer professionally applied makeup and hair for any and all events! 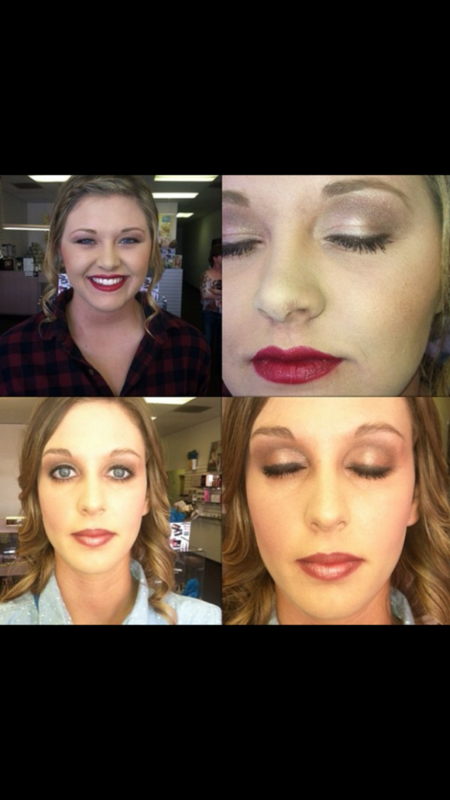 I also offer private and group makeup lessons! Perfect for young girls who are first learning how to wear makeup. 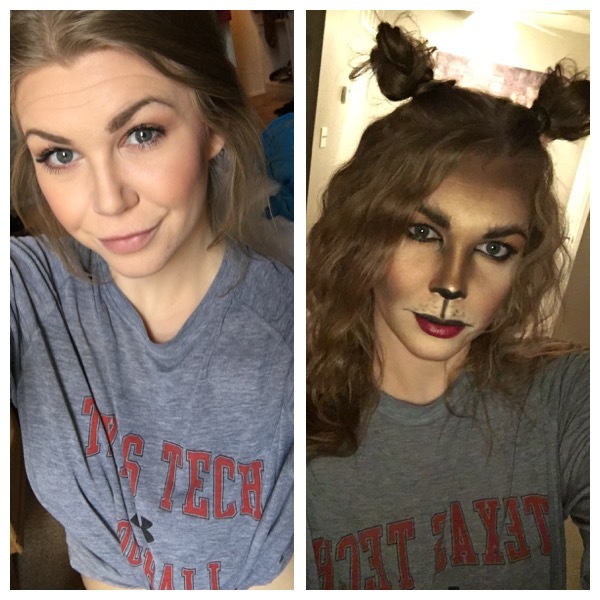 I can do anything from daytime to glam and even costume makeup. 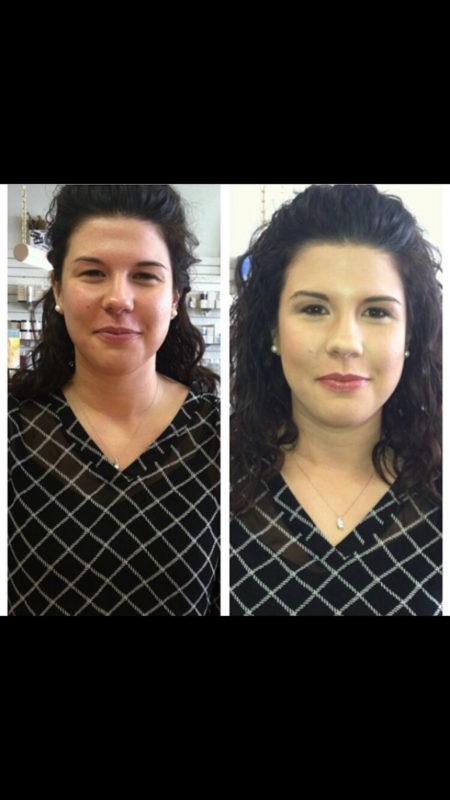 I also teach how to put on and wear fake lashes. Message me about special pricing for graduates!! !